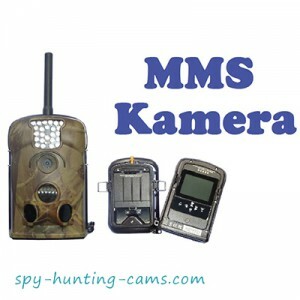 MMS / E-mail photo traps are top market products and they capture real-time photos and send MMS or E-mail immediately after they are taken. 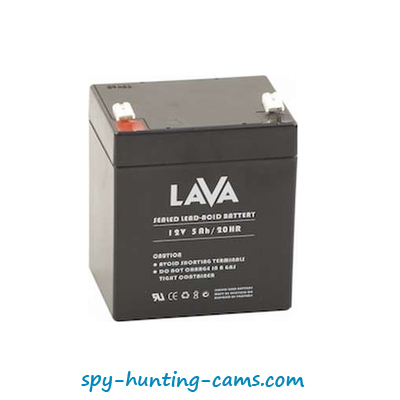 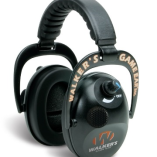 These small, light, camouflage, full-proof menu equipment have many advantages over other surveillance products. 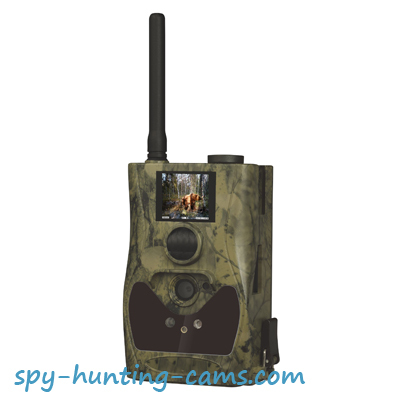 The trail cameras capture images by sensors for heat and motion and every picture is saved in 2 formats – one compressed, which is received as a message and another with high quality, saved in the internal memory.